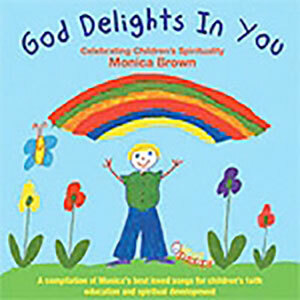 A wonderful resource for those who know the importance and value of meditation for children! 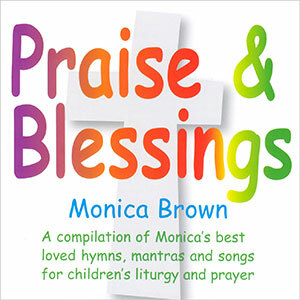 This new collection by Monica, inspired by tender scripture themes, provides teachers and parents with a beautiful collection of meditative music to gently and calm children, drawing them into stillness and comforting them with the warmth of God’s love. 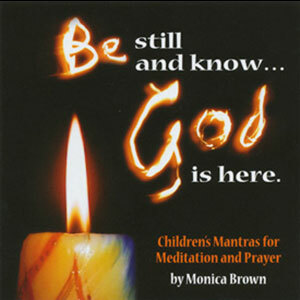 This CD is accompanied by the Be Still And Know… God Is Here Meditation Prayer Ritual Booklet which breaks open some of the themes from the mantras, integrating them in to simple meditations and prayer rituals for use in the classroom or at home.